Vincent's Mental Health Research Unit. We also have strong research links with Swinburne University and the Cardiovascular Research Centre at Australian Catholic University. health problems), and psychosocial cancer care. Departments and external organisations, nationally and internationally. Professor David Castle is Chair of Psychiatry at St Vincent's Health. His clinical and research interests include schizophrenia and related disorders, cannabis abuse, and bipolar disorder. A specific area of interest is the medical care of people with a mental illness. He is also pursuing his work on Obessive Compulsive Disorder (OCD) spectrum disorders, notably body dysmorphic disorder. 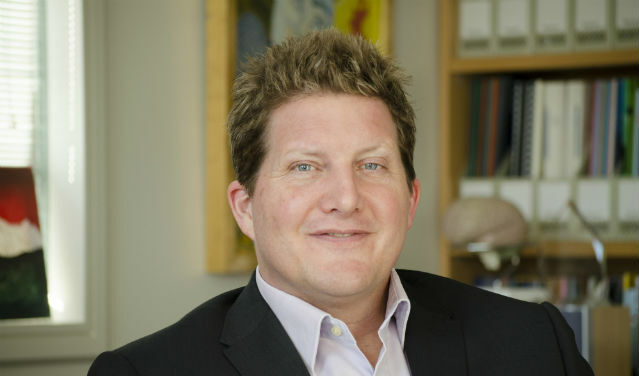 David has had received a number of awards for his work, most recently the Senior Research Award from the Royal Australian and New Zealand College of Psychiatrists. He is on a number of advisory boards and editorial boards, and is a reviewer for over 30 national and international scientific journals.